Donovan Hanna is a 6-foot-5 230 pound tight end and outside linebacker who is a member of the BYU football team (Class of 2017). Hanna prepped at American Leadership Academy (ALA) in Queen Creek, Arizona, where he was the first student from the Academy to play D-1 football. As a junior he had nine receptions for 139 yards (15.4 ave) and two touchdowns, 14 tackles (8 solo), two tackles for loss, two quarterback hurries, one pass deflected, two punts for 82 yards (41 ave), and two sacks. He is also a star on the basketball team, being awarded All-State honors in 2016 after averaging 15.5 points, 12.9 rebounds, 1.5 steals, and 1.1 blocks per game. Hanna was rated 2-stars by Scout and Rivals, and was not rated by ESPN. BYU is Hanna’s first scholarship offer (May 2016) but he also saw recruiting interest from Colorado, Northern Arizona, and San Diego State. BYU alumni Max Hall is the offensive coordinator at ALA.
Profiles: MaxPreps, HUDL Bench/Squat: 250/360 lbs. Donovan Hanna is a recruit for the BYU Class of 2017. 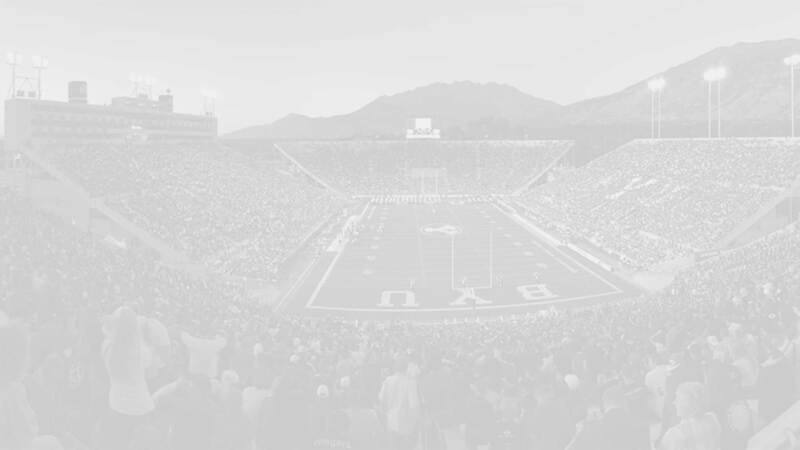 For a comprehensive list of all of BYU’s c/o ’17 recruits and commitments click here. If you have any additional information or insight about this recruit, please include it in the comment section below.